Owner Tim Nuckols is an ISA Certified Arborist. He started doing tree work when he was 14 years old and has been in the tree care industry for over 43 years. 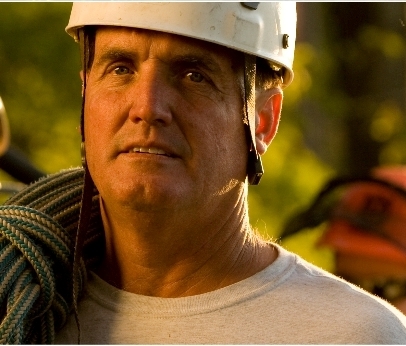 After working for various tree services, he founded Nuckols Tree Care in 1989. His philosophy has always been to treat people fairly and always do a good job. He has built a reputation around fairness and quality work and giving back to the community. He has been building relationships throughout the community and is proud to be associatied with Norfolk Botanical Gardens, Virginia Tech Research Station, the Hermitage Museum, ForKids, Saint Mary's, Pembroke Meadows Elementary School and countless churches and non-profits. Tim is a member of the International Society of Arboriculture (ISA), as well as the Mid-Atlantic Chapter of the ISA. He holds a VA Class A Contractors license and Pesticide Applicator's Certificate.